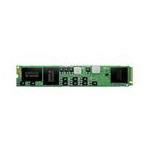 Samsungs line of Solid State Disk Drives (SSDs) are designed to accommodate a wider range of software demands on a manageable budget. 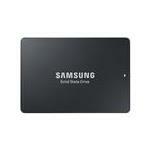 Samsung SSDs emphasize on features that meet performance and capacity needs of the daily users. 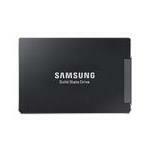 Samsung provides highly optimized storage units for everyday needs of a gaming enthusiast. 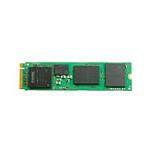 A gamer needs a huge amount of memory that is fully protected and has a low ratio of wear and tear. 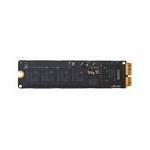 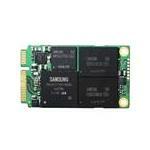 This is easily available in SATA Samsung Solid State drives. 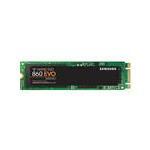 Whether you are a professional video maker, an office worker, a software developer involved in complex programming, or a routine worker, you need optimum quality Samsung SSDs that can provide you the right value for your time and money. 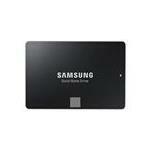 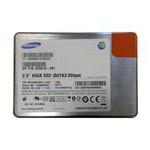 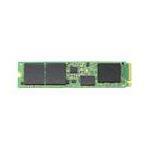 Samsung Solid State Disk Drives at Memory4Less.com are fully tested. 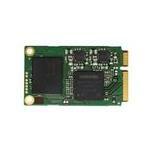 Consult our memory experts and get free consultation on upgrading your storage devices. 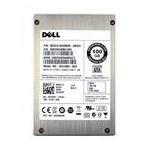 These drives are available in a range of 128GB to 1TB SSD disks. 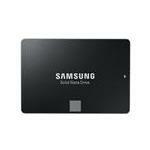 Get them online today and avail free ground shipping.